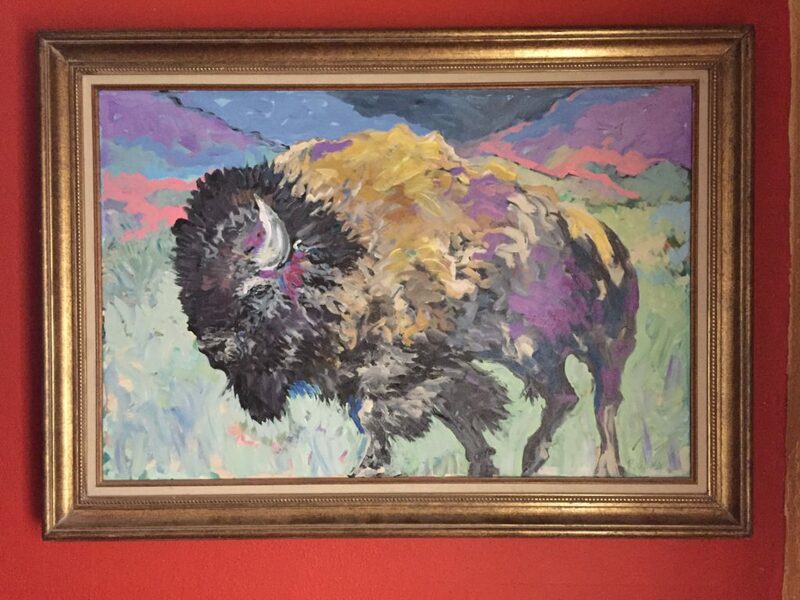 Born in Hungary I come from a family of painters. 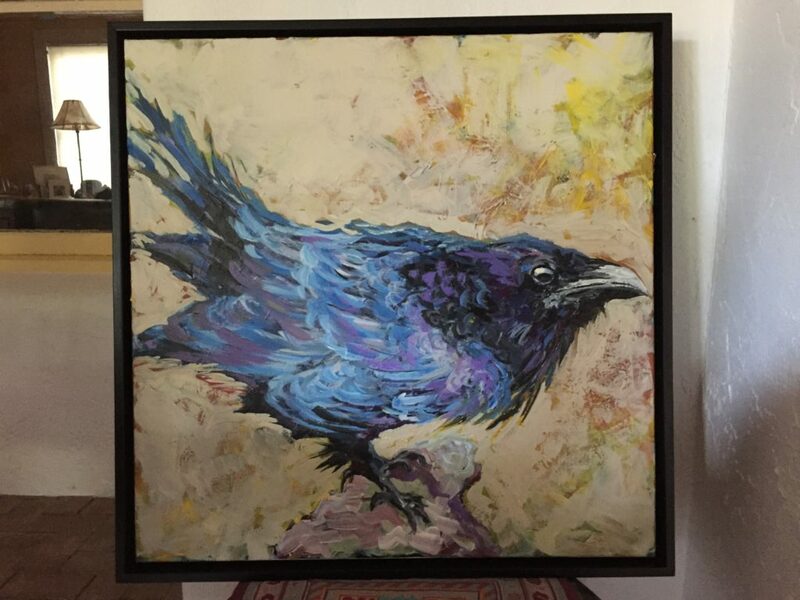 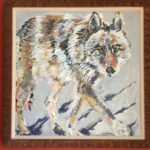 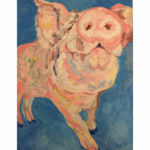 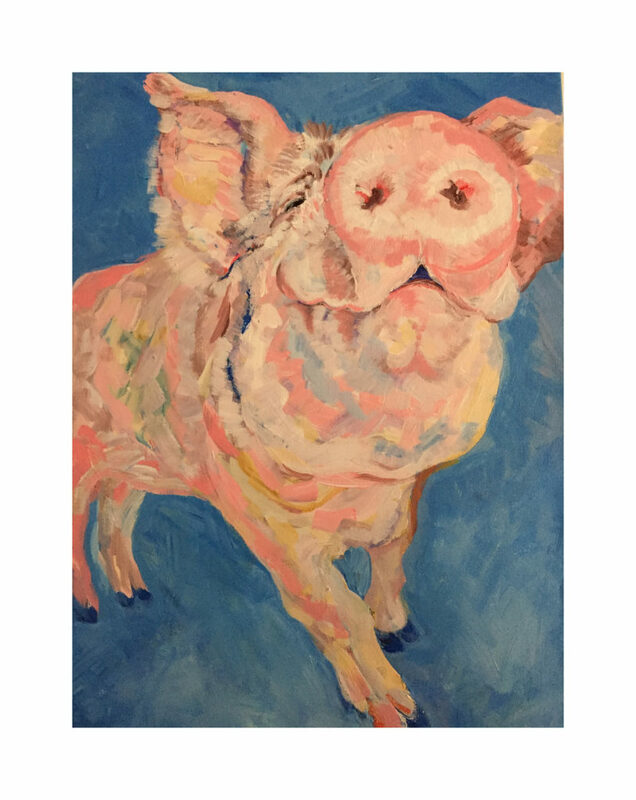 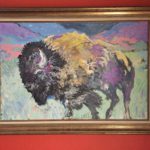 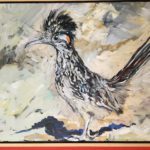 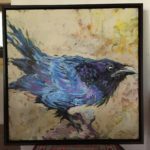 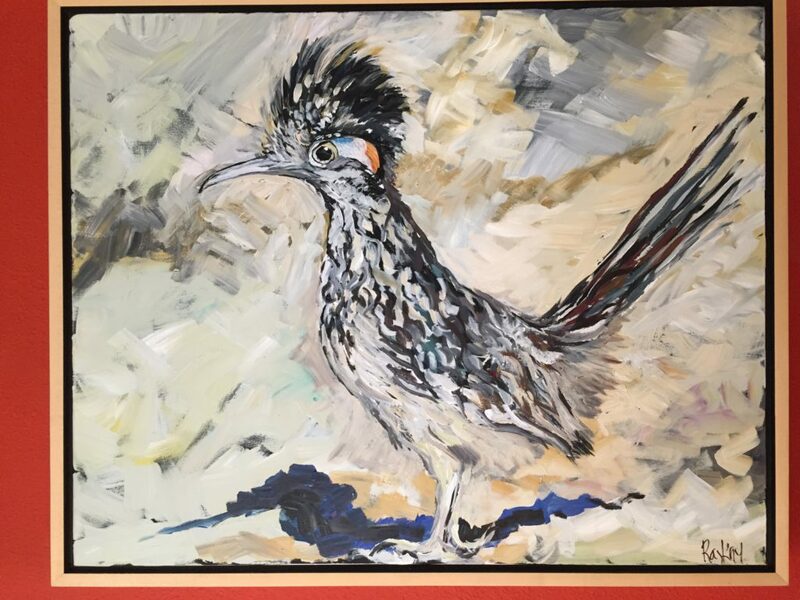 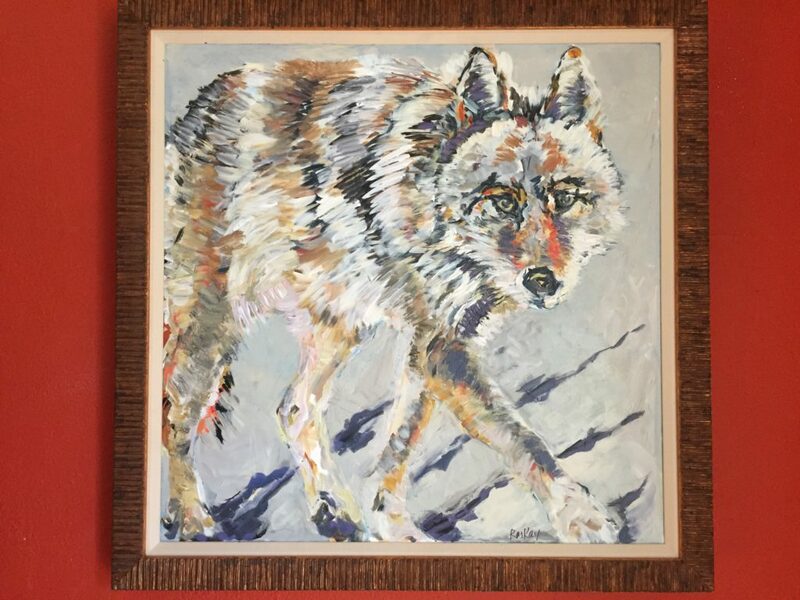 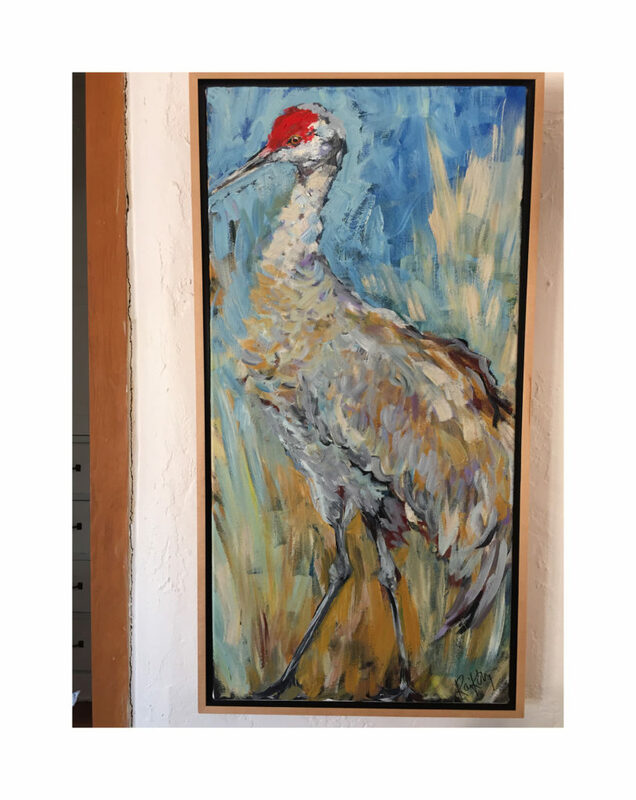 I work currently as a Behavioral Health Therapist and continue to paint critters, still life and landscapes of New Mexico both to fulfill my passion for painting and to satisfy my creative energies. 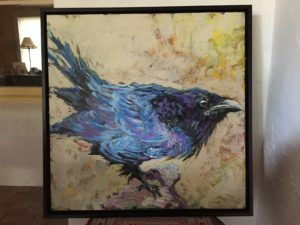 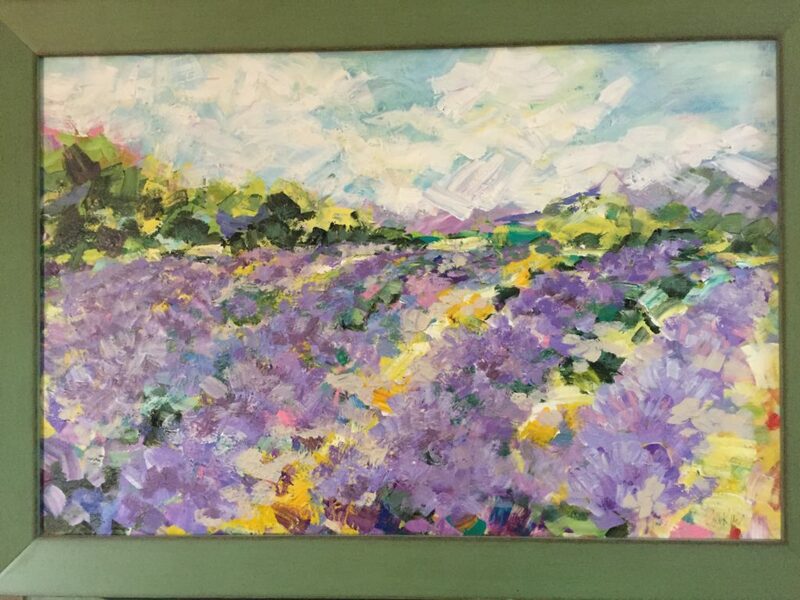 My paintings are mostly on canvas and Masonite and the medium is acrylic paint often combined with various gels added to support vivid color and allow paint manipulation. 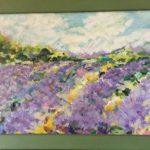 I’m particularly interested in showing texture, color and composition in nature. 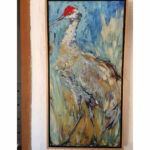 My work is shown at local art studio tours and has been purchased by patrons across the country.